Hallam steel supplies are numerous and diverse, with product ranges that vary from place to place. Some specialise in a particular corner of the market, while others have quite a diverse product range. Hallam steel supplies, such as what we have on offer here at Melsteel, offer a complementary set of services and steels that will cover a wide range of needs. It is important that a steel supplier is able to supply a diverse range of products and services if you are overseeing a project or one that could conceivably change in scope or requirements. This is because, in the event that you would like to source a different product or service from the one you initially ordered, it is ideal to use the same supplier that you have been building a relationship with. Melsteel has one of the most diverse product ranges in Hallam, holding a large variety of stock. This includes piping, tubes, sheet and mesh among other varieties of shape. They also offer customisability such that late last minute modifications to plans may be possible. The obvious criterion for Hallam steel supplies is quality, since the weight of safety considerations, tolerances and longevity rest partially on the quality of the steel. With this in mind, Hallam steel supplies more focused on a niche must be considered. Melsteel focuses on a range of supplies including Angles, Channels, ERW Tubes, Expanded Metals, Flat Bars, Floor Plates, Chequer Plates and Galvanised Mesh to name a few. We also offer to band saw cut, profile cut or guillotine materials to size for your project. As well as punching, drilling and other general fabrication requirements. Ultimately, Hallam steel supplies represent a diverse set of options. Additionally, having local sources of materials is ideal for projects near to Hallam, and other local sources are great for their specific areas too. Melsteel caters for Hallam and surrounds, so all sizes of projects and locations are welcome. 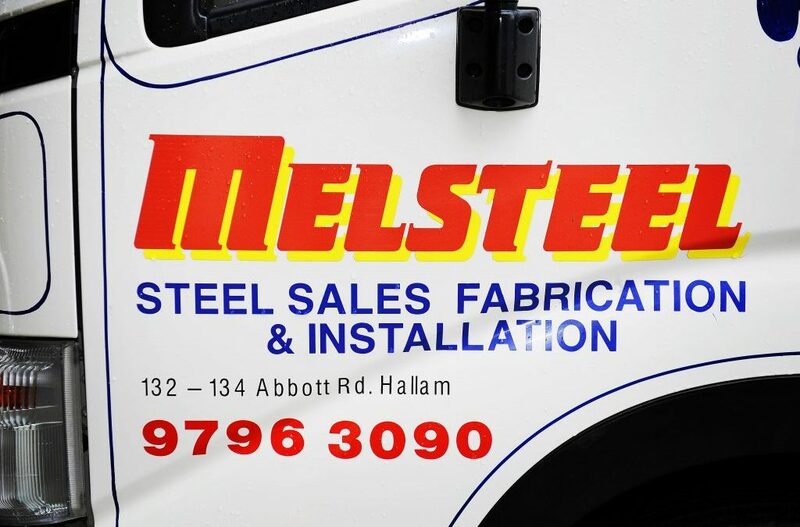 For your local Hallam steel supplies, contact us at Melsteel.